Should You Be Buying a New Graphics Card Now? If you're a serious PC gamer, sooner or later you will need a new GPU. But is right now the perfect time for buying a new graphics card? With the era of VR at our doorstep, Nvidia was forced to release the Titan Xp. Sure, this amazing GPU is a massive milestone in the industry, but its impact on the current GPU market may be even greater than that. The emergence of this latest high-end card has caused a drop in prices for all other graphic cards out there. This alone may be the reason why 2017 might be a perfect time for you to rejuvenate your computer and purchase a new graphics card. Still, this all depends on what kind of graphics card you want to buy, and what price range you can afford. So let's take a look at the three tiers of graphics cards -- entry-level, mid-range, and high-end -- and determine the best picks in each price range, along with the right time to pick them up. Entry-level GPUs are sufficient enough for typical day-to-day usage, HTPC machines, and casual gaming. In recent years we've witnessed a surge of non-GPU intensive games such as League of Legends, DotA 2, CS: GO, and many others -- and these entry-level cards are more than capable of delivering decent framerates at 1080p with high details. The two best entry-level models out there right now are AMD's RX 550/560 and Nvidia's GTX 1050/1030. AMD has an inclination towards re-branding their chips into new generations of graphics cards. This is exactly what happened with Radeon RX 500 series. The fact that they've been using the 14nm process on their Polaris chips for a year gave them the ability to clock them higher out of the box and re-brand them as the RX 500 series. AMD has unlocked this chip to a full 1024 cores, and clocked it significantly higher. Besides the new RX 560, we also got the RX 550, which is a cut-down version of the RX 460 but with a price tag of just $80 USD. Nvidia’s entry-level GTX 1050 and 1050 Ti recently earned a younger (and weaker) brother -- the GTX 1030. While the 1050 slightly beats AMD's RX 560 in DX11 games, in DX12 it is the other way around. The 1050 Ti is better all-around, but could be considered a bad purchase. Its price hovers around $160 USD -- which is dangerously close to the 20% faster RX 570 that sells at $185 USD. You won’t be making a mistake if you go for either the RX 560 or the GTX 1050. These are priced similarly and are neck-and-neck performance wise. But if you tend to play less graphics-intensive games such as League of Legends or Dota 2 both the RX 550 and GTX 1030 ($80 USD) are a decent purchase as well. The problem with high-end cards is that no matter how good they are, you are not paying just for their performance. You are also paying for the exclusivity to use the newest, most powerful GPU on the market -- especially if that GPU has a clear advantage in game performance. So people who value high-quality graphics, but are still reluctant to pay more than these devices are worth, are more likely to go with a mid-range GPU, such as the AMD RX 580 or 570, or the Nvidia 1060 or 1070. Performance-wise out of the four, the GTX 1070 is far ahead of the rest of the pack -- but it also costs considerably more at around $400. However, the price is directly proportionate to its performance. For twice the price of the RX 470, you get almost twice the performance in games such as The Witcher 3 at 1080p and 1440p. Though this card is borderline high-end, it slid to the mid-range bracket after the release of the 1080 Ti and Titan Xp. If smooth performance at 1440p with high graphical quality is what you expect from your card, then the GTX 1070 is your best bet. This card is a decent mid-range product which comes in two versions with 3GB and 6GB GDDR5 memory. 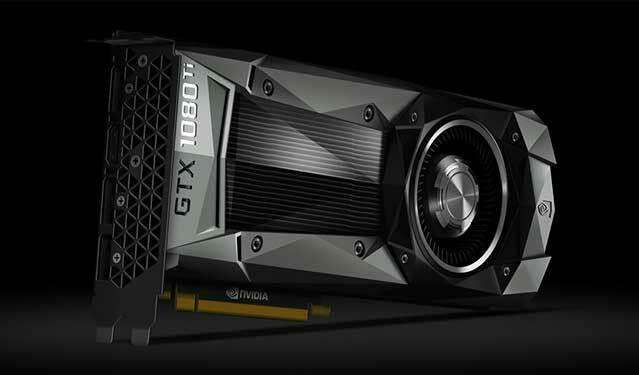 A few weeks back, Nvidia introduced a refreshed version of the cards, the GTX 1060+, with a 9Ghz clock on the memory. With a price tag of around $250, it is a decent purchase for gaming in 1080p at high detail. To keep smooth framerates at any higher resolution, though, you'd have to compromise on the level of graphical fidelity. The main drawback with this card is that it doesn't support SLI, and the 3GB model is not suited for gaming in 2017. Next up are the RX 580 and the RX 570. Both of the cards pack the same Ellesmere chip on the PCB, with either 4 or 8GB of GDDR5. The difference is that the RX 570 has 256 shader processors (less than its bigger brother), and has lower clock speeds for GPU and memory. In reality, though, those discrepancies translate into single-digit framrate differences. In a 1080p run of The Witcher 3, for example, the RX 580 has 64FPS while the RX 570 manages 58FPS. The absolute champion of this category is the RX 570. The card is just a small percentage slower than the RX 580 and the GTX 1060, but is considerably cheaper. 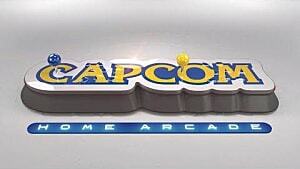 A custom version can be bought for as little as $185 USD. Finally, there are some people who simply don’t care about the price of their GPU -- all they want is the best possible gaming and graphic experience. Gaming in 4K was hard to imagine a few years ago without several cards stacked in CrossFire or SLI. But now that 4K gaming seems to be the next horizon for the industry, that's changed -- especially with the emergence of single cards that can handle that sort of workload, like Nvidia's GTX 1080Ti and the Titan Xp. 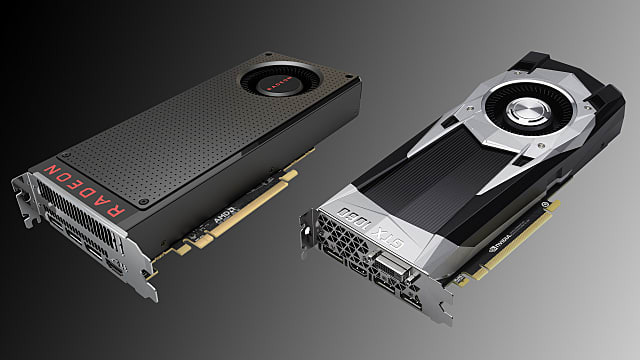 While there are slight variations in numbers, the performance among these cards is pretty much the same -- which makes the 1080 Ti the best possible high-end purchase at this moment. It will devour any game you throw at it, and do so in stunning 4K. The only real reason to go for the Titan version is if you run neural networks and deal in machine learning. 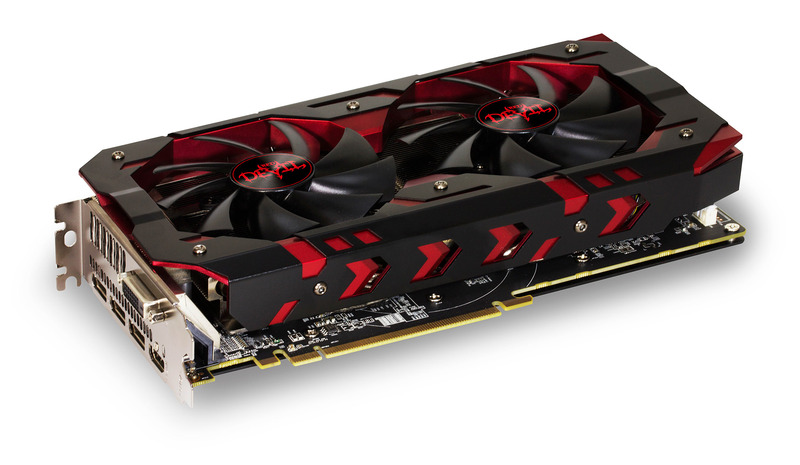 Should You Wait for New Models to Come Out Before Updating Your Graphics Card? 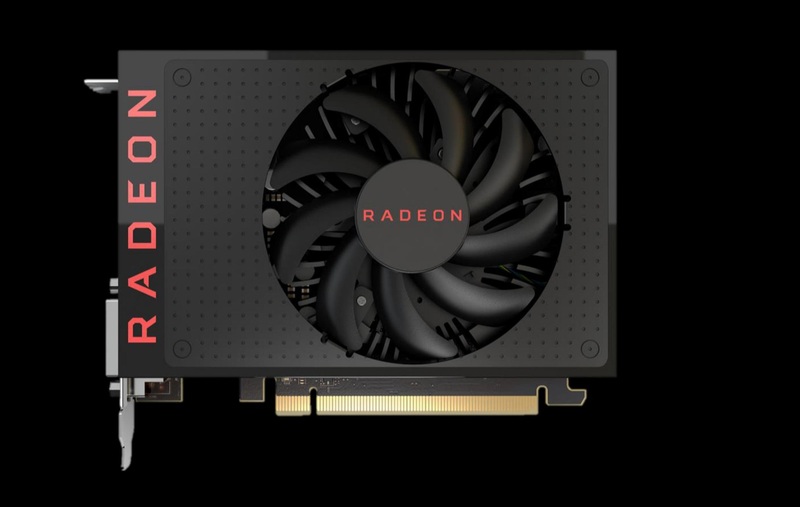 AMD has announced the official release its Vega based GPUs by the end of June. 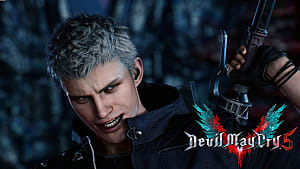 This particular GPU is something eagerly expected by both gamers worldwide. 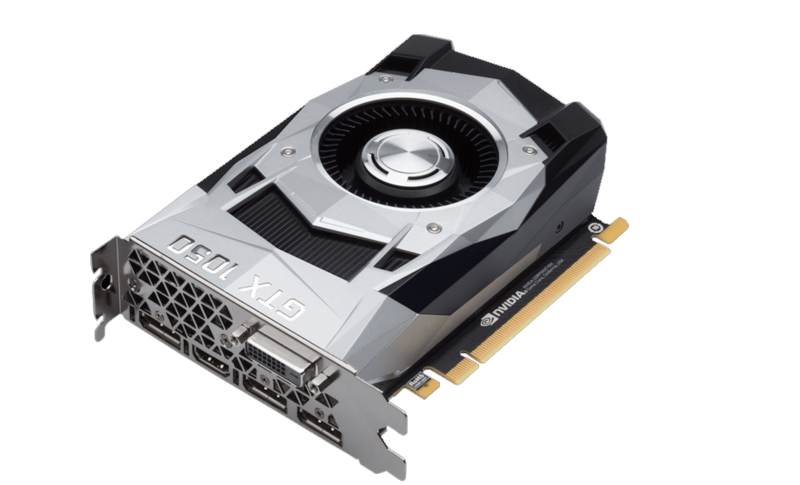 This particular entry is expected to be a game-changer for graphics processing, which is why it might be worth your while to postpone the purchase of high-end graphics card for at least the next several weeks. In the end, terms such as ‘better’ and ‘more cost-effective’ are quite subjective. Some people are ready to pay unlimited amounts for even the slightest edge in performance. What card is best for you really boils down to what you really need that GPU to do, and how much you're willing to pay for it.